When I first met Chelsea, I thought she was so cool and stylish. Well, turns out she is. 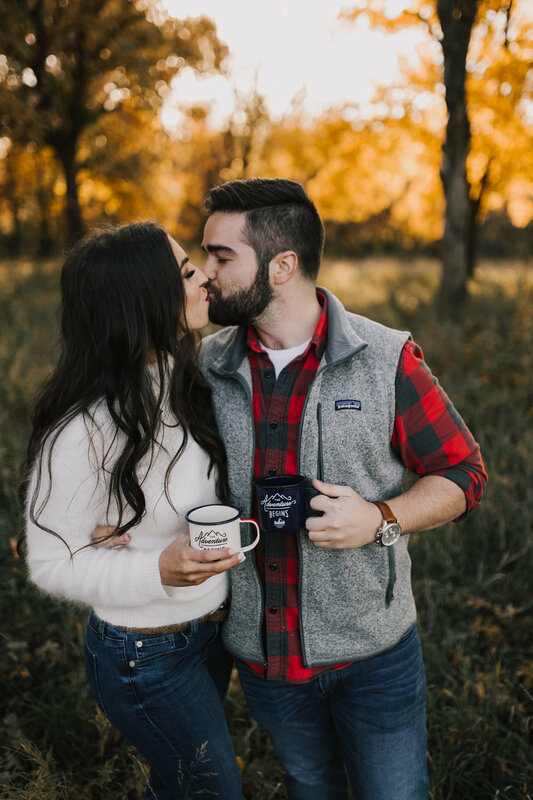 We met through a local women’s networking group and as we went around the circle getting to know one another, Chelsea described she’s a style blogger and how she and her fiancé, Logan, just got back from a trip to ICELAND where he proposed. First of all, I was crazy jealous, then I asked for photos, then I later Instagram stalked her. 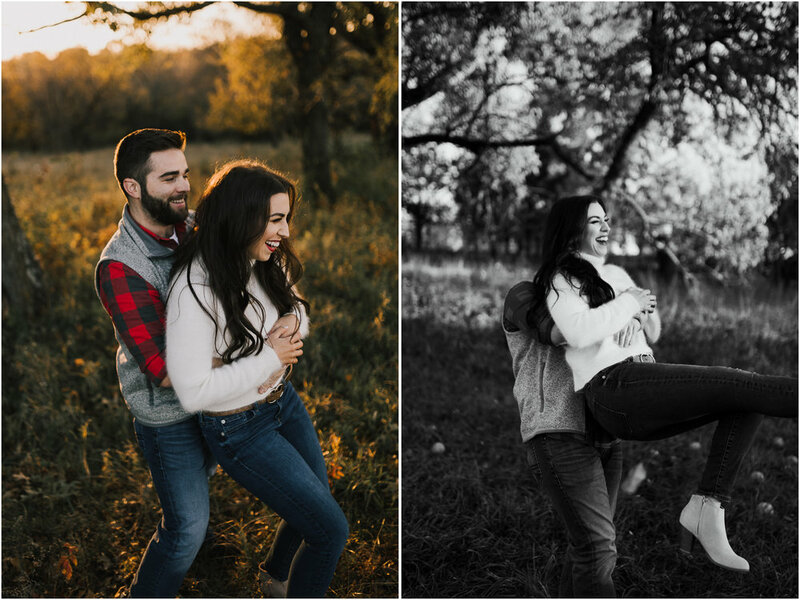 I (tried to) play it low-key that I was a wedding photographer and that I’d die to be at their wedding. About a month later I got an email from Chelsea. The subject line was “Hey. Maybe be out wedding photographer?” I died. What are you waiting for? Contact me here!